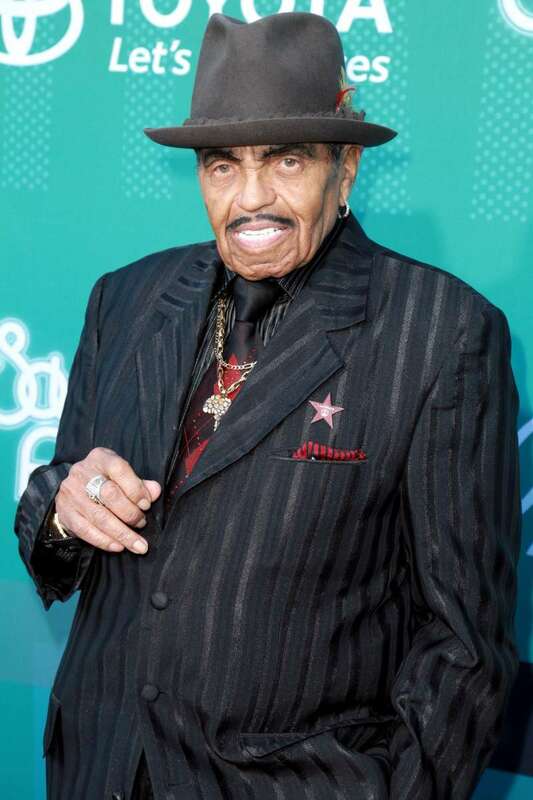 The 88-year-old Joe Jackson has recently been hospitalized with stage four of the pancreatic cancer. His family members claim it can’t be treated anymore and fear he has just several more days to live. Joe has been in the center of discussions, as his family members were not permitted to visit him. Only after some time, they were allowed to visit Joe. No one knew what was going on - we shouldn't have to beg, plead, and argue to see our own father, especially at a time like this. We have been hurting. We were not being told where he was and couldn't get the full picture. Even from the doctor. My mother was worried sick. He's very very frail, he doesn't have long. The family needs to be by his bedside - that's our only intention in his final days. 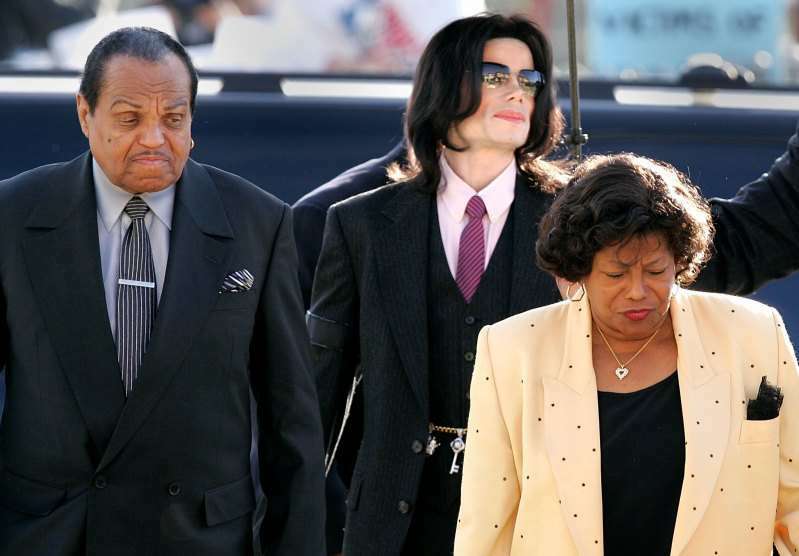 Paris Jackson has recently wrote a post on Twitter, saying that her grandfather Joe Jackson‘s verified Twitter account did not come from him. — Paris-Michael K. J. (@ParisJackson) 25 июня 2018 г.
Paris have doubts Joe has ever used it and claims she was with her grandfather at the time when someone made that tweet. My grandfather did not tweet this. I’m not sure if he’s ever used this account. The post from the fake account appeared after Joe opened up about his cancer. — the gLOVEd one777CTE (@MJeternally777) 25 июня 2018 г.
I have seen more sunsets than I have left to see. The sun rises when the time comes and whether you like it or not the sun sets when the time comes. This message was posted together with the photo of Joe, looking at the ocean. — Think Fathers (@SeanyOkane) 25 июня 2018 г. — ART FROM MY HEART ❤ (@LouiseMCrowley) 26 июня 2018 г. It is not the first time Joe is hospitalized. 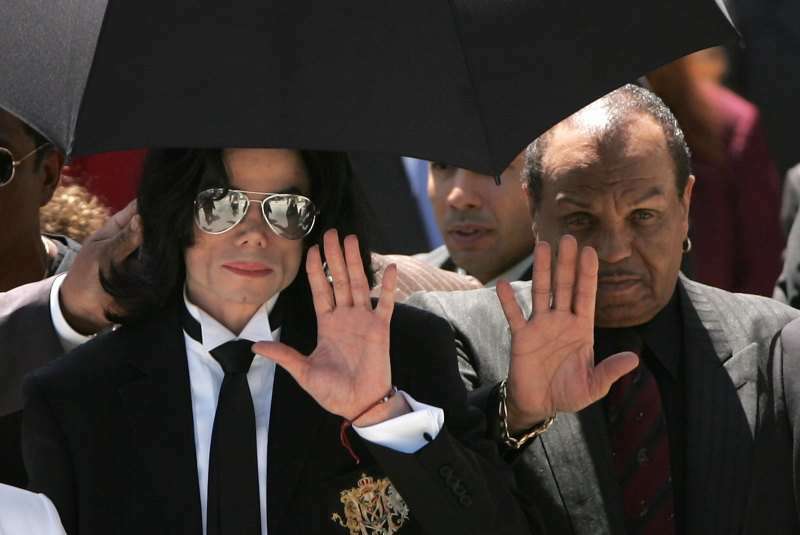 For the last couple of years, he had several cases of health setbacks, including a stay in May 2016 because of the high fever.